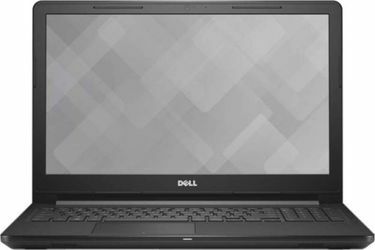 The processor is one of the most important hardware designations of any laptop. 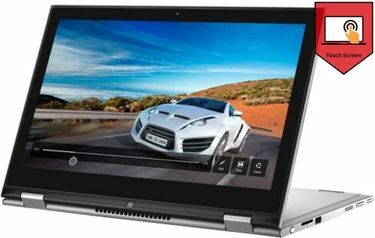 It decides the performance and capabilities of any laptop. Users ask for laptops that can support multitasking with ease. Intel processors are considered the best in the market, and the Intel Core i3 processor is ideal for routine tasks like creating presentations and word documents, browsing the web, watching movies, multitasking and moderate gaming. These laptops are affordable, yet they don't sacrifice in any feature of the standard laptop. 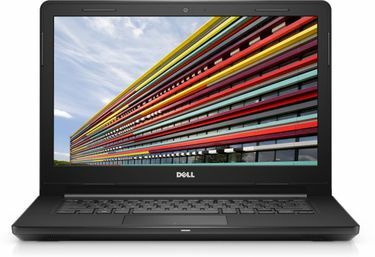 Top-notch brands like Dell, HP, Lenovo, Asus, and Acer offer a broad range of i3 laptops with varied specifications. 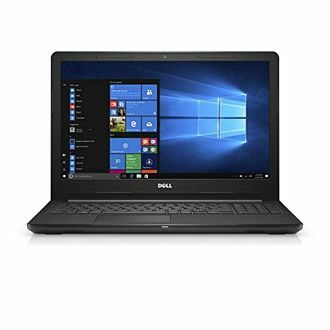 Choose a notebook by looking at our price list of 14966 latest i3 laptops that was last modified on 19th April 2019. 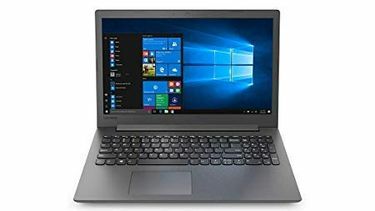 If you look at the configuration of the laptops, they come with 15.6-inch Full HD display screen, 4GB RAM, Intel HD graphics and 1TB hard disk. 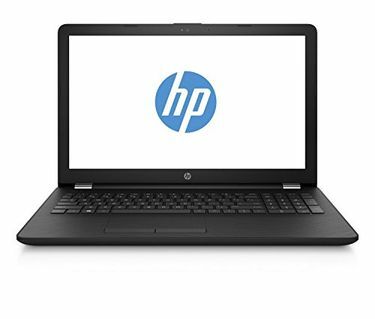 If you are looking for a cheaper one, HCL i3 processor laptop is the right choice. 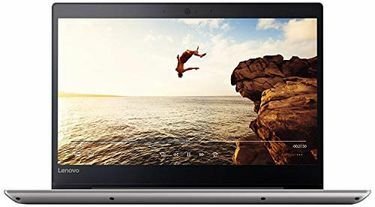 For the students and people who wish to have a computer for entertainment, Intel Core i3 5th generation laptop will satisfy the purpose.